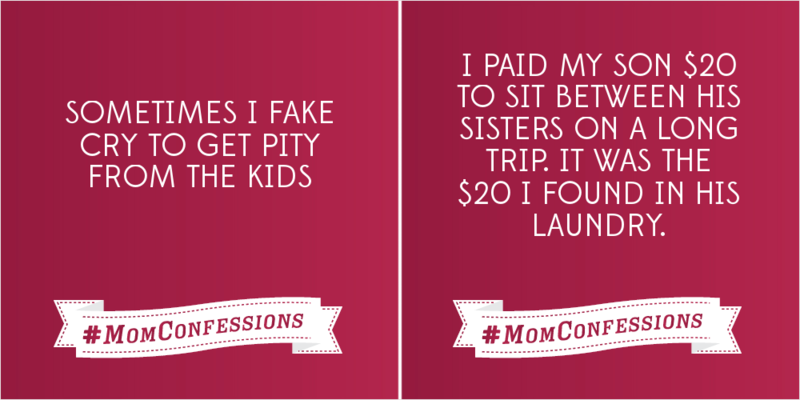 LG launched its #MomConfessions campaign earlier this year with a series of cynically amusing TV spots, and since then, real moms have started to get in on the confessional action. While the appliance brand and agency Hill Holliday seeded the campaign with their own Tumblr posts ("I go running to relieve stress. Just kidding, I drink margaritas. 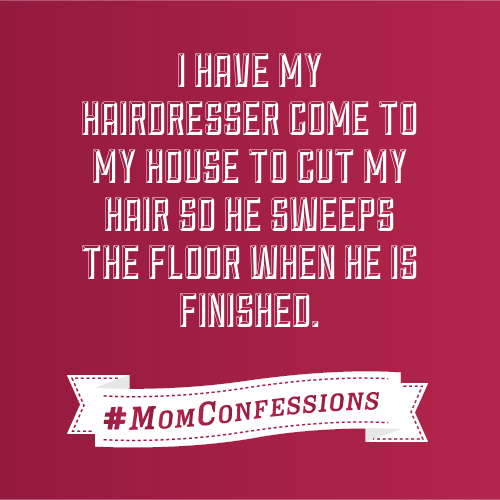 "), there are plenty made from the keyboards of your next door neighbor or PTA president and submitted to MomConfessions.com. 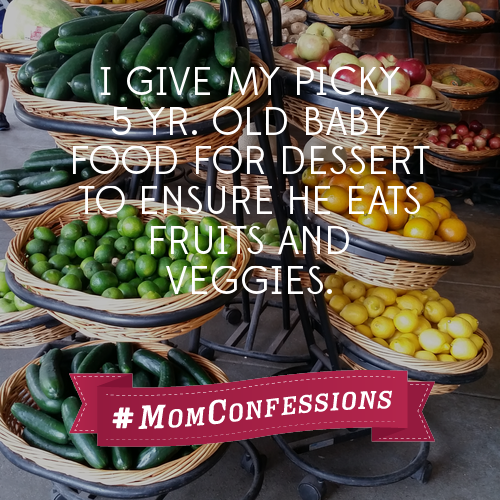 Some of them are funny, some are actually from dads, and some are quite brilliant ("My child thinks the ice cream truck is a music truck. We dance as it goes by."). Of course, some left me making a face like I just had a bite of day old yogurt, know what I mean?